Seamless fabric pattern swatch of 'stylized aster flowers' surface design is downloadable in PNG format for fashion sketches rendering. 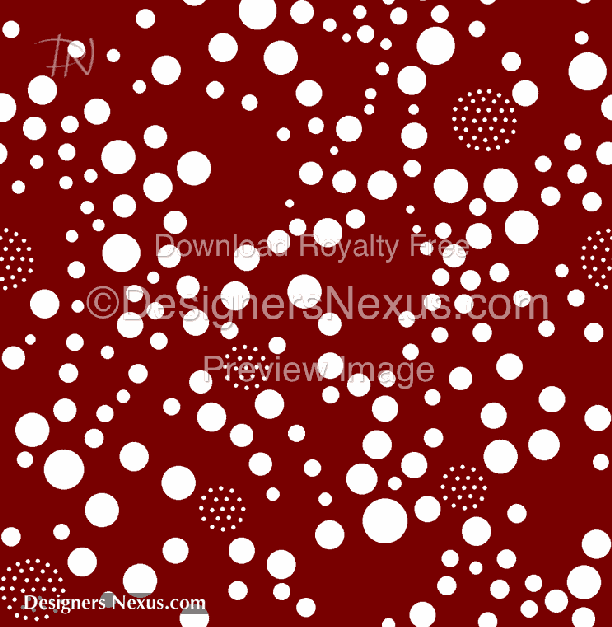 Seamless fabric pattern swatch of an Abstract Floral surface design is downloadable in PNG format for fashion sketches rendering. Definition: A fabric pattern is a digital seamless repeat of a textile design. In the apparel industry, fabric patterns are used to add textile swatches to fashion design presentations and fashion portfolios to show the intended fabric design of a style. Seamless patterns are also created when a custom fabric pattern is designed to order, and to show additional textile colorways. Fabric patterns are also used to fill clothing flat sketches with fabrics in a CAD fashion presentations and fashion design portfolios to show how the finished garment will look. All fabric patterns and texture swatches have seamless pattern repeats for easy digital fashion rendering that would convert black and white fashion sketches into stunning CADs and styled figure croquis into beautiful fashion illustrations. Most of the fabric patterns have flat colors which makes it easy to create swatches in different colorways.